This is where I get really excited, firstly the word SUMMER - I live for it. 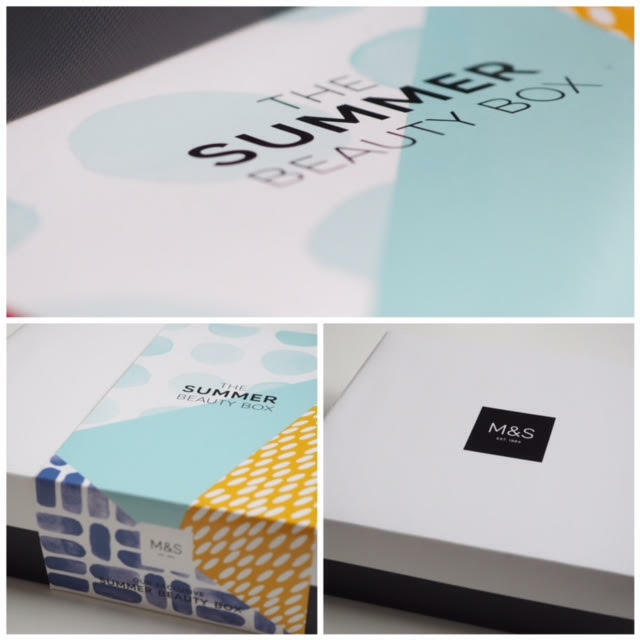 But the time of the year Marks & Spencer spoil us with the Summer Beauty Box, if you have never experienced one of these, trust me you need to! 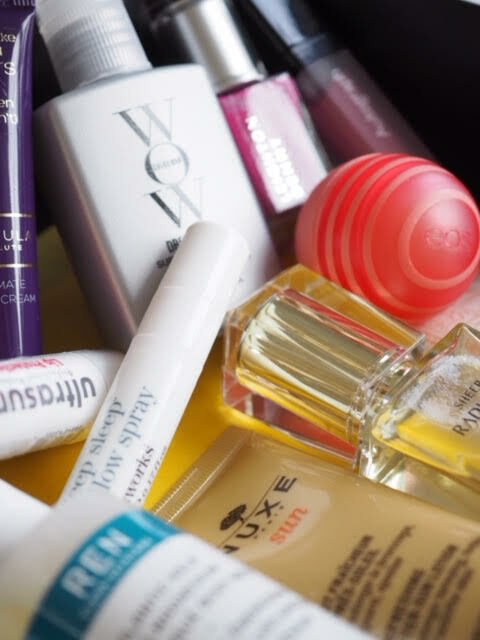 In a nutshell the beauty box contains £140.00 worth of top branded beauty products at the bargain price of £15.00 when you spend £40.00 in M&S, the release date on this is 31st May 2018 in store and online at marksandspencer.com be quick, they sell out FAST, I missed out on one once and was distraught. 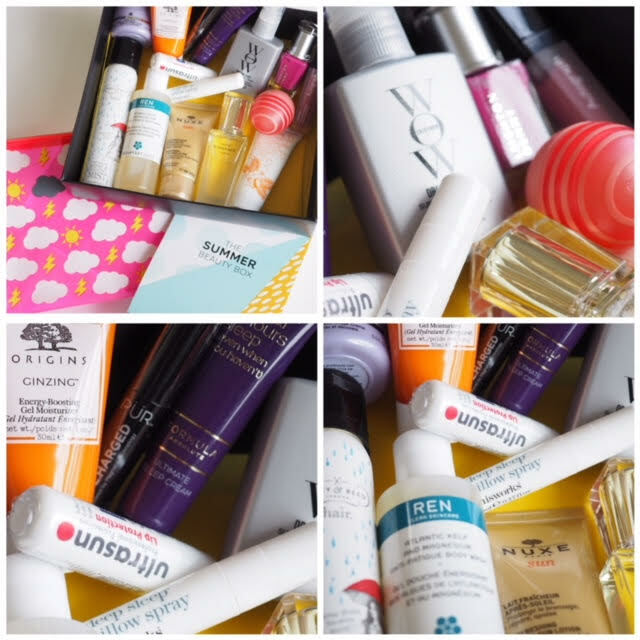 I don't do beauty box subscriptions as I often think they start out well but end up with sorry little samples that you would never use. This box is just perfect for Summer and even more perfect if you are going away, as you can have all your goodies tucked into it's own make up bag. As you can see these are brilliant sizes and fantastic value for money. Put a date in you calender for 31st May to be sure you don't miss out!